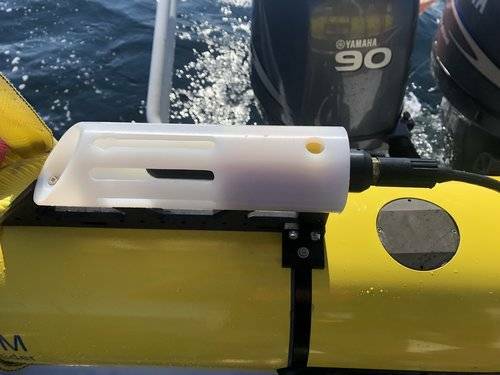 JASCO Applied Sciences and Teledyne Webb Research have teamed to deploy a Slocum G3 underwater glider fitted with JASCO’s OceanObserver intelligent acoustic monitoring system in the Gulf of Saint Lawrence. 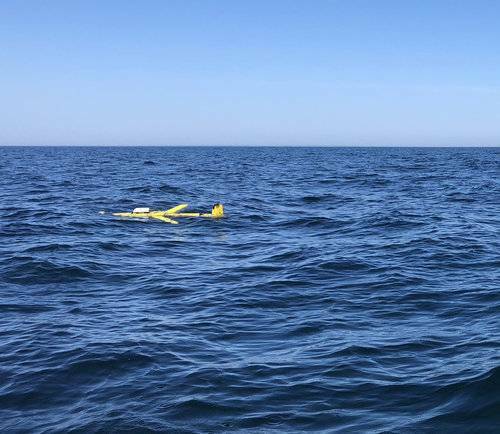 With the support of Dalhousie University and the Ocean Tracking Network, the glider was deployed September 15 in the Orpheline Channel on a six-week test mission to attempt to detect and record North Atlantic right whales. In 2017, 12 individuals of this endangered species died in the Gulf, likely as a result of ship strikes and entanglements in fishing gear. The 1.5-meter-long Slocum glider is a buoyancy driven underwater drone that rises and dives in the water to propel itself forward while gathering data. 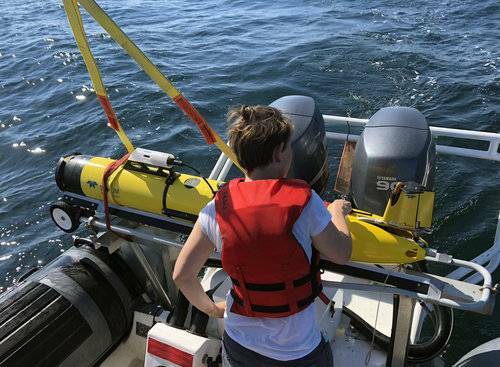 Onboard the vehicle, the OceanObserver system records the underwater sounds while running seven automated cetacean detectors that flag possible marine mammal calls. The glider comes to the surface every three hours to send the flagged events to shore. 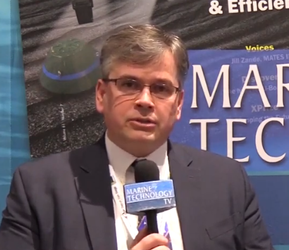 JASCO’s analysts review the events and send the confirmed detections to project stakeholders. These protections, including rerouting shipping lanes and temporarily closing fishing areas, are informed by visual surveys from vessels and planes, sightings reported by the public and acoustic detections from monitoring devices. “This deployment is just a trial, but once we validate our results, hopefully we can contribute to this effort in future,” Kowarski said. 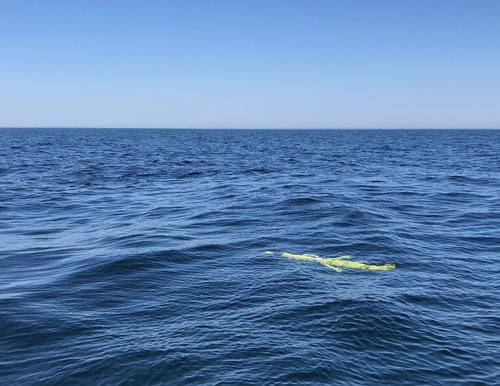 The OceanObserver is also recording the raw acoustic data and the metadata associated with the glider for post-analysis after the unit is retrieved. The Ocean Tracking Network is providing deployment, recovery, and financial support for the project. The Slocum glider and piloting services are being provided by Teledyne Webb Research.